Stephenie Ann McPherson is a Jamaican track and field athlete, who specializes in the 400 metres. McPherson competed in the 400 metres at the 2013 World Championships in Athletics where she finished fourth. 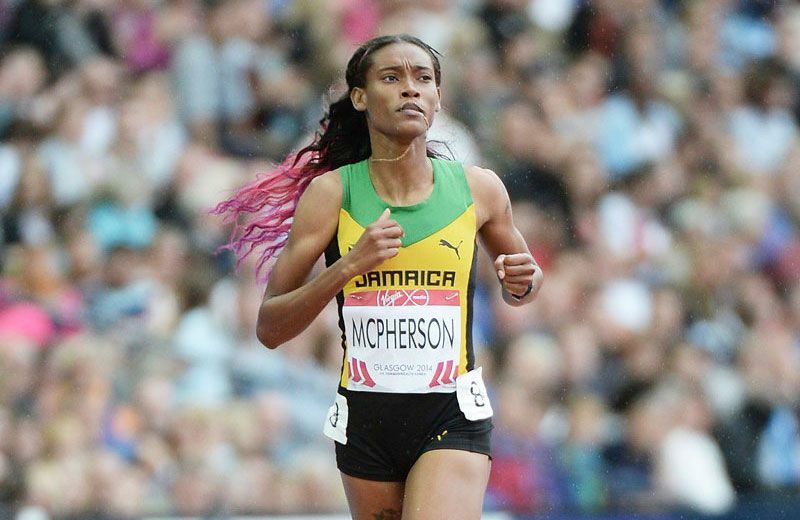 McPherson is also a silver medalist from the 2014 IAAF World Indoor Championships as a member of the 4 x 400 metres relay team. In capping what has been a medal rich year, Stephenie won two gold medals at the 2014 Commonwealth Games in the individual 400 metres and 4 x 400 metres. Within that same year she also achieved a gold medal at the IAAF Continental Cup as a part of Team America in the 4x400m.